Funko grows the Pop! family with pins! 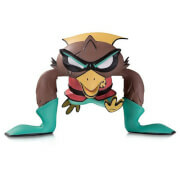 This Batman Classic 1966 TV Series Robin Pop! 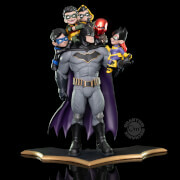 Pin features the Boy Wonder, done in Pop! Vinyl style on a metal pin. Pin measures about 1 1/2-inches in diameter and comes bagged and on a cardback. Collect them all!